believed to date back to the late 1800’s. 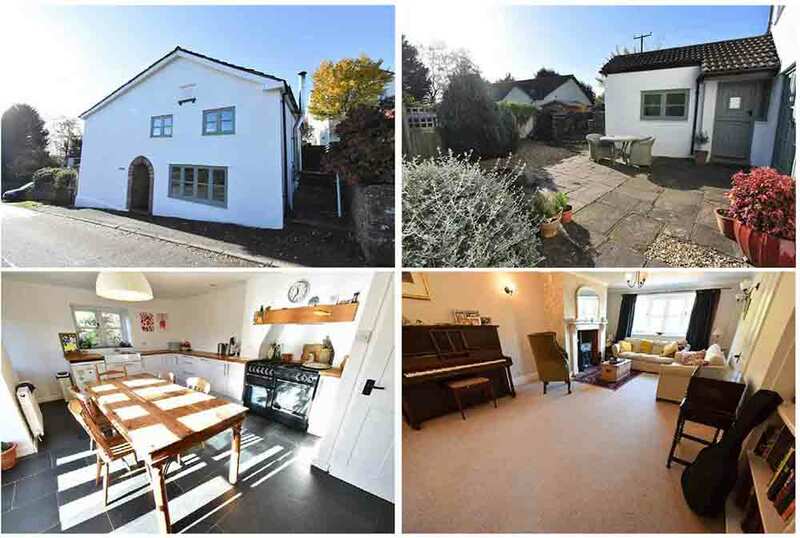 Situated within this fantastic village location, the property briefly comprises of reception hall giving access to living room with steps leading down to sitting room/snug with further access then to kitchen/dining room which in turn leads to utility and ground floor wc. To the first floor are four double bedrooms, first floor wc and spacious family bathroom. Outside the property benefits from off road parking and single garage with front courtyard gardens and professionally landscaped south-facing rear gardens with a range of well stocked beds and borders also offering pleasant water features and views towards the surrounding countryside. 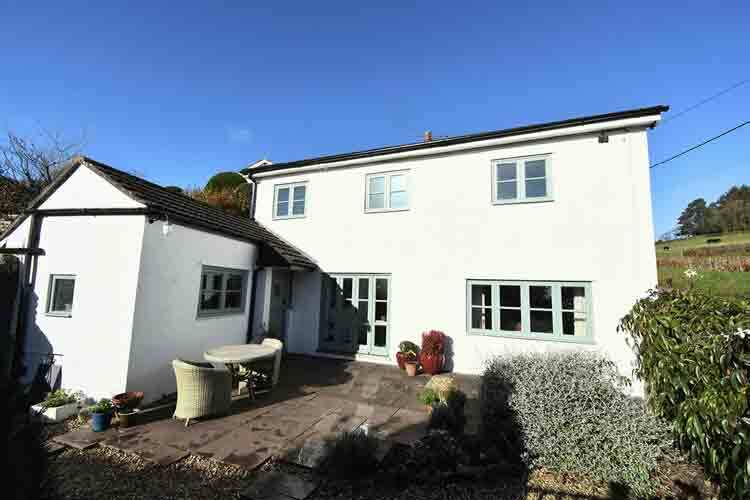 Being situated in St Arvans a number of facilities are close at hand to include local public house, shop and church as well as a local nursery with a further range of amenities in nearby Chepstow. There are good bus, road and rail links with the A48, M48 and M4 motorway networks bringing Newport, Cardiff and Bristol all within easy commuting distance.